Anyone who chats online would probably have come across the term ‘Lol’ or ‘Lolz’. These terms are quite popular and are often used to denote when someone is laughing or is pleased about something. 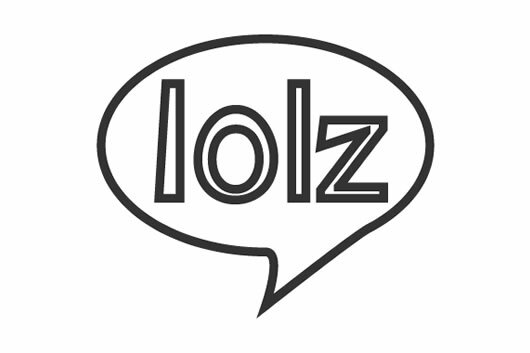 ‘Lol’ stands for “laughing out loud”; and while it may be difficult to understand but ‘Lolz’ means the same thing. Both the terms are used to show when the person is laughing, especially in regard to something the other person said. There are a couple of theories which try to explain why two different words have developed to show the same thing. Some people consider that ‘lolz’ is a plural form of ‘lol’. However, others claim that ‘lolz’ is simply a stylized way of saying ‘lol’. It is just a way of standing out in the mass population that use ‘lol’.